The “traditional media is dying” conversation has gone on so long that if it were true, traditional media would be dead by now. 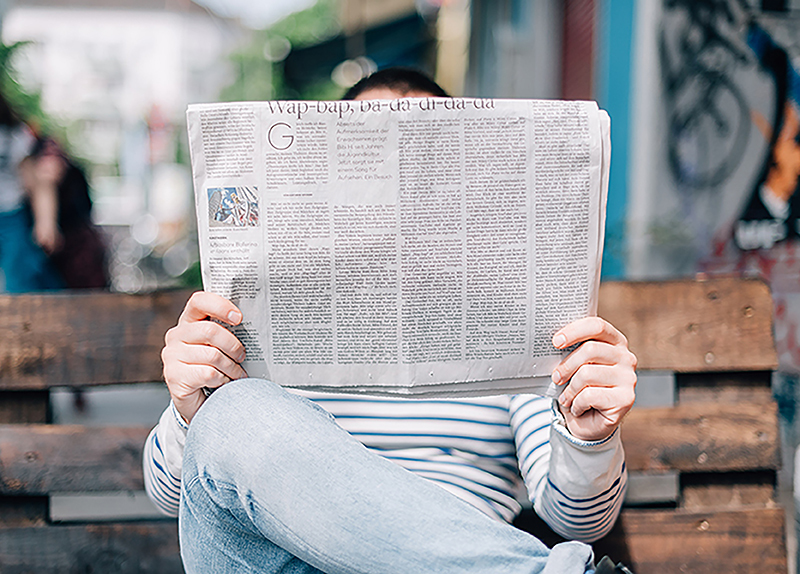 A report by the Australian Communications and Media Authority (ACMA) in 2017 found that traditional media sources (particularly TV and print) are the principal way that regional Australians access local content and local news. This certainly doesn’t mean regional audiences aren’t accessing online new sources (they are) however the news source they consider the most trustworthy is their local commercial free-to-air TV, the local print newspaper and local ABC radio. Even journalists believe the internet and social media have diluted the quality of news content as found in a recent report by AAP where 55 per cent of respondents agreed with the statement. The ACMA report also found that 89 per cent of regional Australians consider local content important and 86 per cent consider local news important. This is isn’t surprising, given the importance of community to people living in rural and regional areas. Rural and regional audiences want to know what is happening in their community and how issues at a national or state level are going to impact their lives. Further to this, rural and regional journalists are hungry for local content. They are guardians of the outlets they report for and rarely touch anything that holds little meaning to their local area or smells like advertising. So, for businesses, organisations and personalities looking to reach a rural and regional audience, it is imperative to offer content that is local and delivers something meaningful to the community beyond a PR stunt. Providing this via their most trusted source of news is often more effective than anything shared through owned media channels (say a business’ Facebook page or website). Here at Sauce, we bring a unique voice to this conversation; both as PR professionals specialising in reaching regional audiences and representing regional businesses and as individuals living in both metro and regional areas. So, we decided to share our own top sources of both local and world news. I’m definitely a trusted news channel person, mostly online – I subscribe to The Australian and Australian Financial Review and use Twitter to follow journalists and news sources like the ABC, SBS, Sky News and overseas news and business publications. My car radio is tuned to 774 ABC and to keep up to date with local content I follow my local paper and the Surf Coast Shire Facebook pages. I’m a little bit of a news addict. I check Twitter in the morning before I’m even out of bed and listen to my local ABC radio for the work commute and sometimes ABC News throughout the day. I trust publications that print on paper the most – despite not picking up a physical paper except perhaps to do the Sudoku. On Twitter I follow individual journalists (all of whom write for said trusted publications) and the media outlets themselves. I tend to access news for a range of purposes in that I am a farmer as well as a PR professional, as well as being a current affairs junkie! Living on a farm I rely very much on digital channels for my news, checking ABC News online frequently throughout the day and watching ABC current affairs on TV. I find Twitter useful to follow individuals and online publications as well as seeing what relevant organisations are saying directly. I also find Facebook quite a good source of information for farming and local news. I buy the AFR when in town and of course subscribe to The Land and listen to the Country Hour whenever I can! I appreciate the many channels to receive my news but only rely on trusted sources.